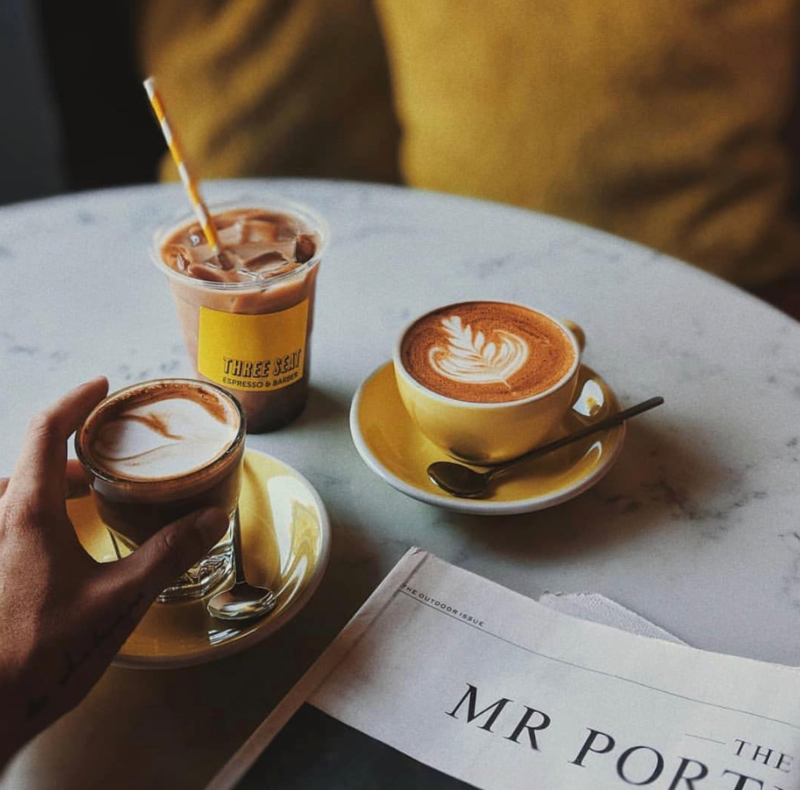 It’s the age-old question that we may, or may not, want to know the answer to because let’s face it, who wants to be told that the only thing they live for (ahem, coffee) is actually bad for them? It’s about time we worked out once and for all, how much coffee is considered safe, and where you should draw the line. Firstly, let’s start by talking about caffeine overdose, and yes, it’s a thing. What people might not understand is that we often relate caffeine directly to coffee, but it’s also found in a number of other food and drink items, such as soft drink, black tea, energy drinks and even some chocolate and lollies. With this in mind, it’s important to re-evaluate what and how many caffeine-containing items you indulge in on a daily basis. In addition, what constitutes as an ‘overdose’ varies from person to person, so it can become unclear as to how much you should be having daily. According to science, up to 400 milligrams (mg) of caffeine a day appears to be safe for most healthy adults, which is roughly the amount of four cups of brewed coffee daily, however, there are some clear signs of consuming too much caffeine. While increasing alertness, caffeine triggers the release of adrenalin, the hormone associated with the “fight or flight” response in the body. While it does vary from person to person, caffeine-induced anxiety disorder is said to cause nervousness, the jitters and and increased heartrate – all symptoms of anxiety. Seems ironic, right? You drink coffee to make you feel energized and ‘awake’, but it has the potential to disturb your sleep when you need it most. In short, while coffee does make you more alert, it should not be affecting your sleep at night. If it is, you should reconsider how much you are having, and when you’re having it. ‘But I’m having less than the recommended daily amount’, you say. Some people are hyper-sensitive to caffeine so even low or moderate amounts can cause insomnia or other side effects. It seems obvious since caffeine is known to be a mild laxative which stimulates bowel movements, however, too much can cause stomach discomfort and diarrhea, which is a sign of having too much. In addition, when insomnia is an issue, lack of sleep can also contribute to stomach discomfort. Other side effects can include high blood pressure, fatigue, dehydration and frequent and urgent urination, but remember, side effects only occur with excessive caffeine consumption so don’t give up on your coffee just yet as sticking to the recommended amount of 400mg or less, could actually be good for you. Research has found that coffee could help reduce the risk of heart attacks, liver disease and lower the risk of developing certain kinds of cancer, dementia and Alzheimer’s, and depression. Know your limits and keep an eye out for the signs of over-consumption. Carly Bass is a Sydney-based freelance lifestyle journalist with experience in both print and digital media. Before freelancing, she spent her time as a beauty editor for That’s Life and a health writer for Who – two of Australia’s largest weekly magazines – but also has experience writing travel, TV, entertainment and general lifestyle. You can view some of her work at www.carlybassmedia.com. Connect with her on Instagram @carlyjadebass, or on email carly.bass@outlook.com.